In 2015, the Choeur des Filles du Roy was founded to allow women to share their passion by embodying a King's Daughter and singing, A cappella, the life story of the women they incarnate. Their aim is to honour the history of our ancestors, the Mothers of the Quebec Nation. 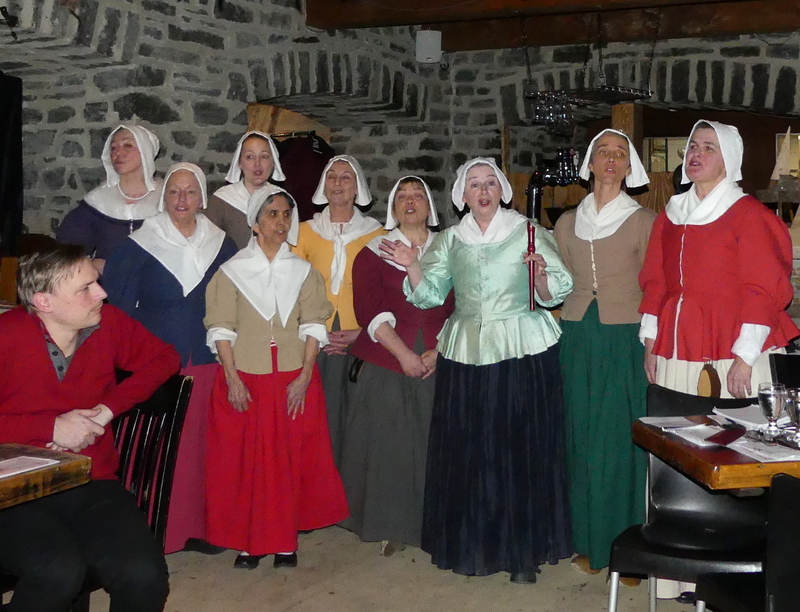 The Choeur des Filles du Roy's mission is to make you experience the seventeenth century! 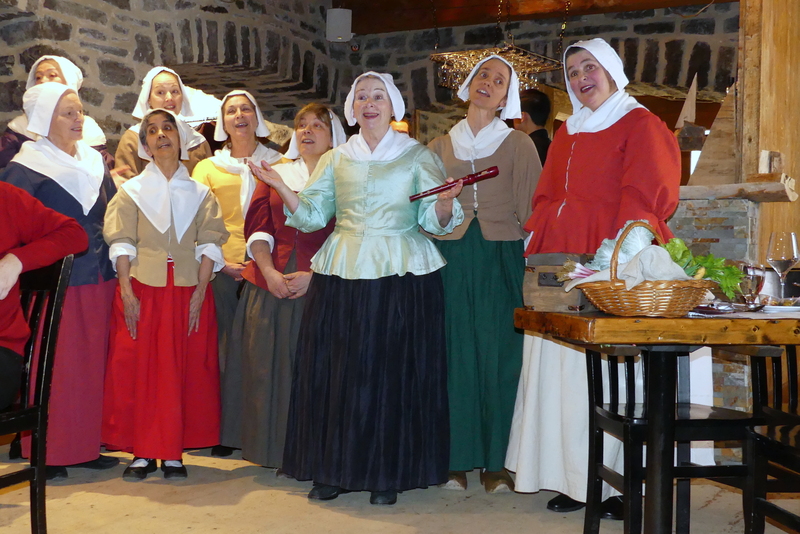 With the Choeur des Filles du Roy, you will be transported back to the time when our ancestors arrived in New France. 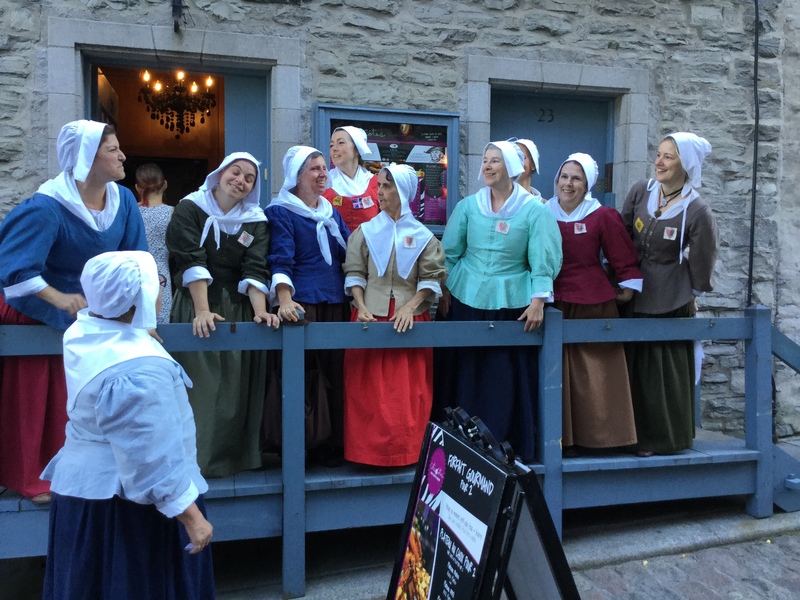 Through songs they learned from their parents and through the story of their lives, you will learn the history of New France, but in a new light. These women, so important to the history of Quebec yet so little known, will tell you in a concrete way how they lived.